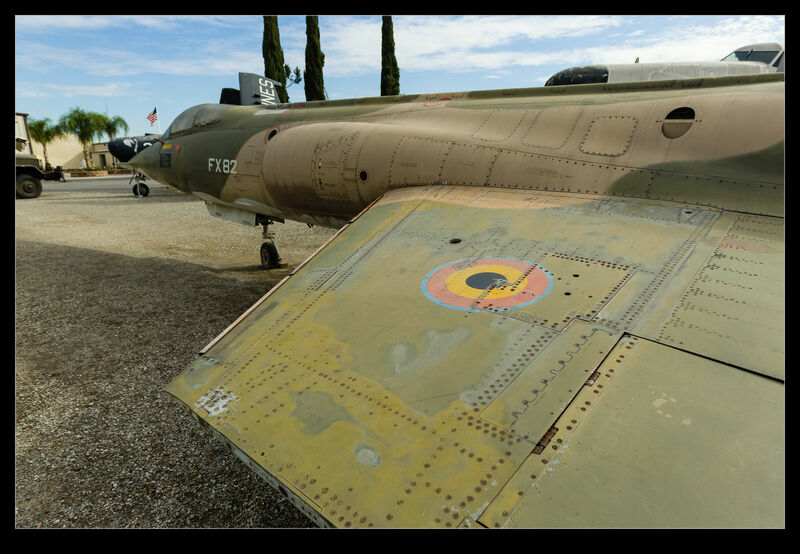 The Planes of Fame museum at Chino is a fantastic place to visit for any aviation enthusiast. 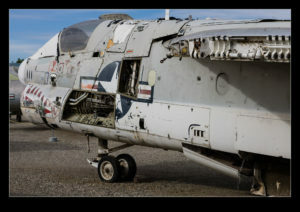 Many hangars are open and they are filled with all sorts of interesting aircraft, restored either to static or flying condition. However, they are not all that is there. 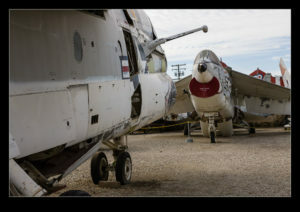 There is a backlot in which other aircraft are stored awaiting either their own restoration or for them to provide parts for the restoration of something else. 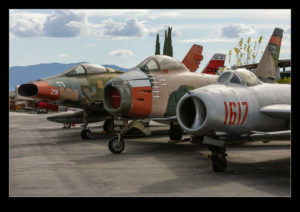 Some great looking vintage aircraft here including jets that it would be so good to see back in the air. I decided to dedicate this post to some shots of these less glamorous residents. 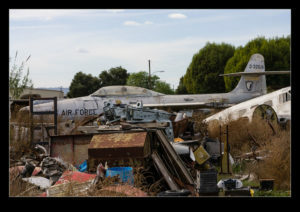 This entry was posted in aircraft, military, photo and tagged aircraft, airplane, backlot, california, chino, military, photo, planes of fame, storage, vintage. Bookmark the permalink.